There are a number of classic motors vying for the 20th century engine title, but certainly, one of the strongest competitors for that title is the Chevrolet small-block V-8. In fact, if not the best overall, it wouldn’t be unreasonable to call this classic engine the most important and defining engine of the golden age of gas-powered automobiles. With over 100 million Generation 1 small-blocks having been built, this beast is actually the most popular V-8 engine in history. Adding to its championship credentials, it has been rated by Motor Trend, Ward’s, and Hot Rod Magazine as one of the top ten greatest engines of all-time. 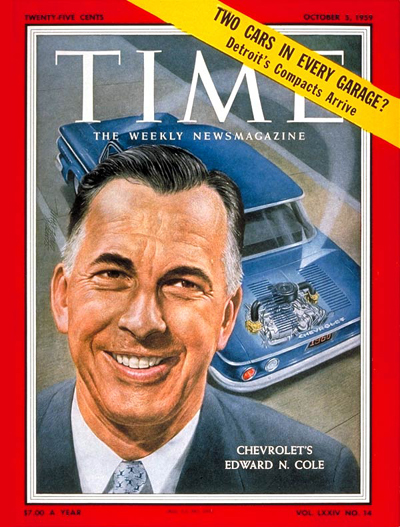 As a mainstay of the auto industry for nearly 50 years, the history of the Chevy small-block started way back in 1955, with the 265-cubic-inch (4.3 liter) version of the V-8 engine debuting in that year’s Bel-Air and Corvette models. Dubbed “Turbo Fire,” the engine’s lightweight design, internal oiling system, and its potential to bore and stroke it to new heights helped propel the engine’s early popularity. 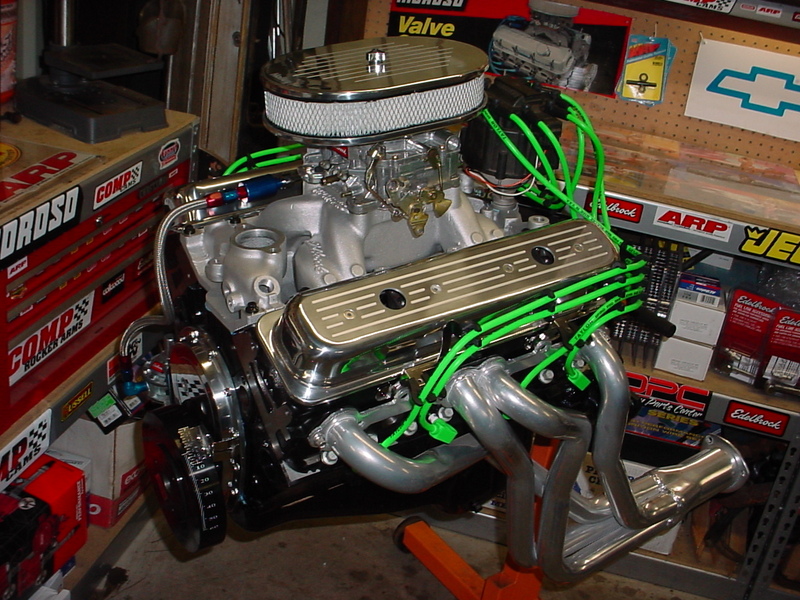 The 265 Turbo Fire V-8 eventually inspired eight more renditions of the Generation 1 small block, culminating in the most popular version of the engine: the 350, which originally appeared as a high-performance 295 horsepower L-48 option for the 1967 Chevy Camaro. The 350 would go on to become so popular that it was featured in passenger cars and trucks for the next 30 years. In fact, the 350 (and all of its brother and sister counterparts) powered everything from race cars and off-road trucks to boats and custom motorcycles during the latter half of the 20th century. This entry was posted in Culture, GM and tagged chevrolet, chevy small block 350, chevy small block V8, ed cole, small block. Bookmark the permalink.